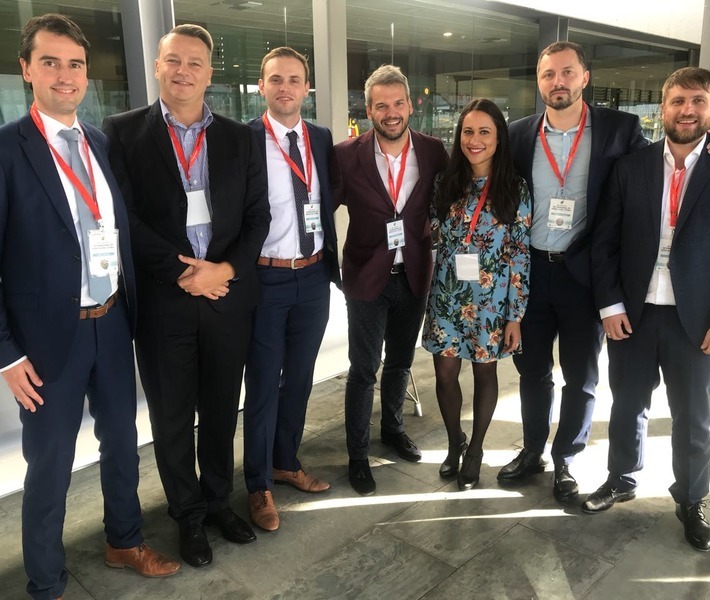 Georgi Gradev, Mikhail Prokopets and Yury Zaytsev, Partners of SILA International Lawyers, and Darina Nikitina, Head of Sports and Labor Law Practice, participated in VII International Congress on Football Law on 17-18 November 2017 in Madrid, La Ciudad del Futbol de Las Rozas. There were discussed a lot of interesting football related legal issues, such as international transfer of minors, UEFA’s financial fair play system, CAS jurisprudence in football, CAS jurisdiction in domestic disputes, new evidence before the CAS etc. This congress is one of the most prestigious legal events in sports law area. 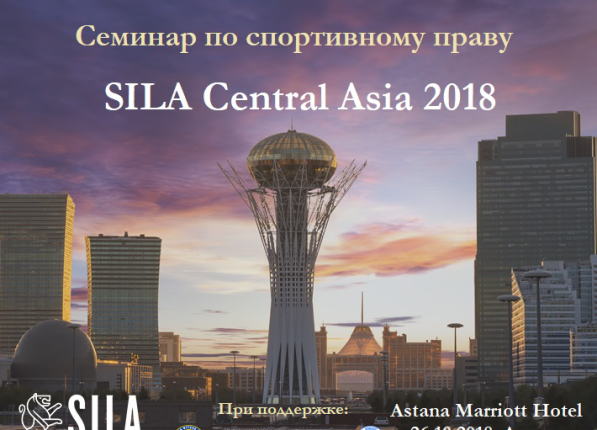 400 people from 60 countries participated this year in the congress.